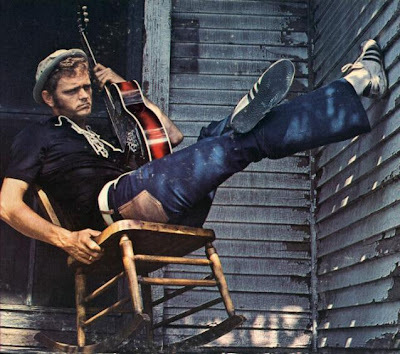 Singer/songwriter and actor Jerry Reed, who had a string of successful hits in the 70s and 80s but will perhaps be best remembered for "East Bound and Down" from the movie Smokey and the Bandit (which he also appeared in), has passed away at age 71. Think I'll pop in Smokey and the Bandit on the DVD player tonight in his memory. The old Snowman. Hate to hear this. He will be missed. With very few exceptions, I honestly cannot think of many actors/musicians/artist/etc that anyone truly cares about now, at least beyond the superficial. It is telling of the disposable culture in which we live. Kinda sad, really. Makes me glad that I'm old enough to appreciate some of the stars of yesteryear. I agree with quemuel. When KimKardashian dies, I'll be Kim who? I've never seen so many famous no - talents in my life!